“Nigeria is now the headquarters of poverty in the world. We shall return Nigeria to prosperity in 2019. I headed the best economy team in Nigeria. When we get to government in 2019, we will continue to give you best education. One of the best policy for Nigeria is restructuring and we will do it when we get to government. Don’t believe APC lies again. Within 6 months, we will reposition Nigeria. Don’t sell your vote and don’t sell your PVC. Buhari must go”. “Buhari is not fit to rule Nigeria again. By the grace of God, in February, we will stand to defend our votes and defeat Buhari. The hunger in the land is too much. There is hunger because Buhari is not aware of anything in government. His government has collapsed. This is the most corrupt government in the history of Nigeria. Where is our 25 billion dollars withdrawn from the NNPC account? Corruption has taken another dimension in Nigeria under Buhari. Poverty headquarters has relocated to Nigeria under Buhari. 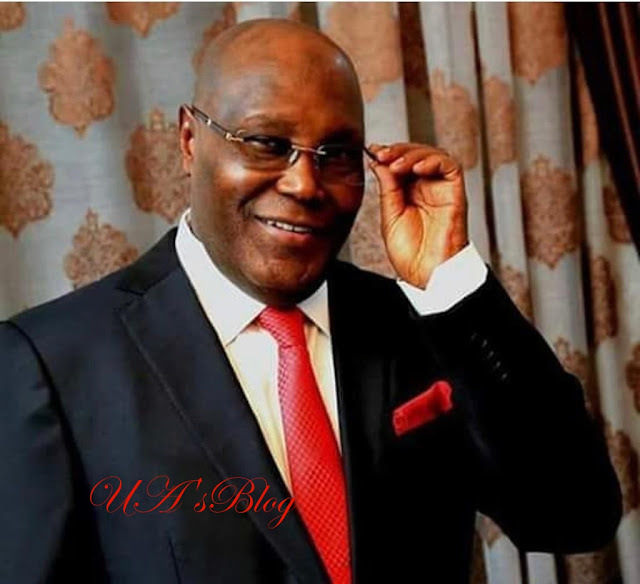 By the grace of God, Atiku is the next president of Nigeria”.